This is a big election, folks. As concealed carriers and gun owners, we’re literally voting on our nation’s future with a prosperous Second Amendment intact. But, come November 8th, you may be forced to go into a place that specifically prohibits the carrying of a firearm — concealed or otherwise. 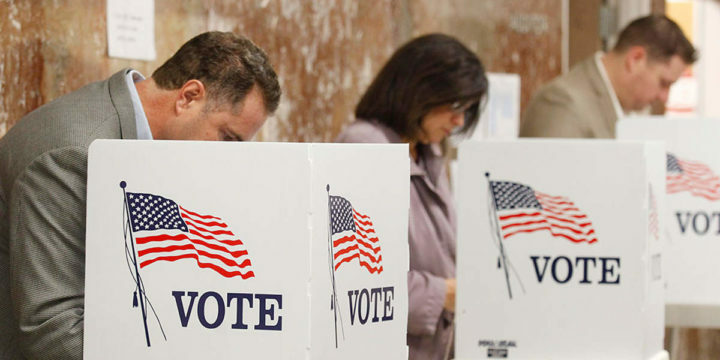 There are six states that have laws against carrying firearms into the polling station. They are Arizona, California, Florida, Georgia, Louisiana and Texas. 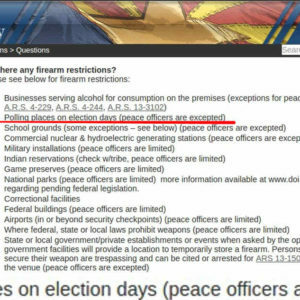 In Arizona, the Arizona Department of Public Safety specifically warns gun owners to not carry their firearms onto the premises of a polling place. Peace officers exempt. The Election Code, Section 18544 specifically states that anyone in possession of a firearm — whether he be a peace officer or private citizen — may be charged with a crime if he does not have express written permission from whichever city or county officials are preciding over the election. 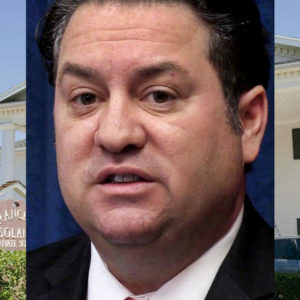 Georgia — Not With A Ten Foot Pole! House Bill 492 passed as of July 1, 2015. That means no concealed or open carry within 150 feet of a polling station. Carrying a firearm into a polling place is against the law in Louisiana. The Lousiana State Police answer that question in their own FAQ. 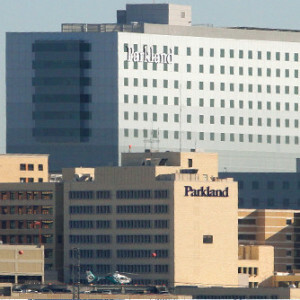 It doesn’t matter whether or not you have a concealed handgun permit — it’s a no. 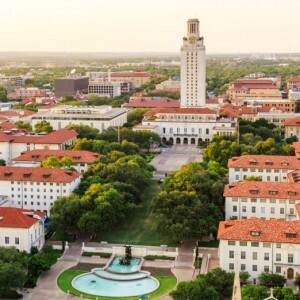 The Texas Department of Public Safety specifically lays out the law in the penal code that prohibit you from carrying a firearm into a polling station. Mississippi, Missouri, Nebraska and South Carolina all ban concealed carry firearms specifically. Even if your state doesn’t specifically have laws against carrying a firearm into a polling place, check with your local and county laws where applicable. 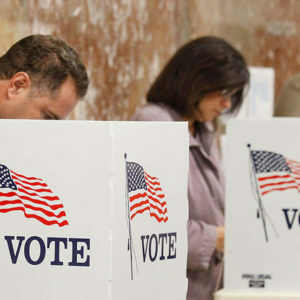 In many cases, polling stations can be located within churchs, schools, or other locations that may be prohibited by state law. 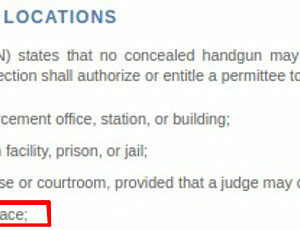 So even if you are not legally prohibited from carrying into a polling station, you may be in danger of breaking the law if you carry into a place you are otherwise prohibited from carrying a firearm. Go out there on November 8th and do your civic duty! There’s a lot more than just the Presidential Election. Your local representation is crucial. Your state reps and senators can play a pivotal role in either upholding your right to carry or make it a hell of a lot more prohibitive. We need every single American out there this election. It’s not just the next president — it’s everything. 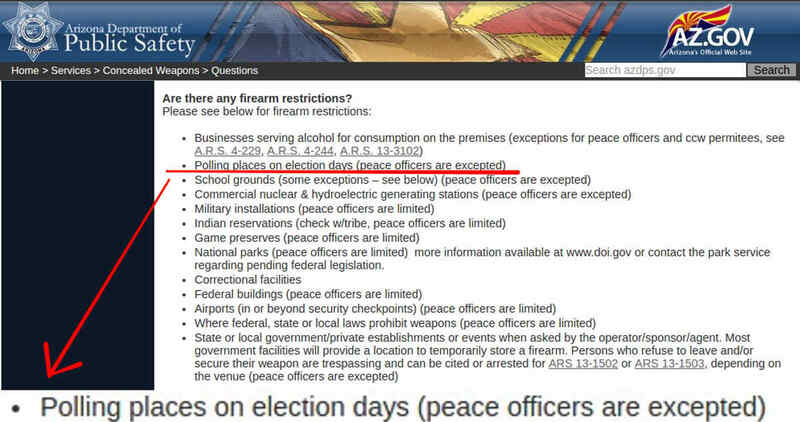 **Always check with State and Local laws before carrying your firearm into a polling place. GH is a Marine Corps veteran of Operation Iraqi Freedom and has served as a defense contractor in Afghanistan in support of Operation Enduring Freedom. His daily concealed carry handgun is a Glock 26 in a Lenwood Holsters Specter IWB or his Sig Sauer SP2022 in a Dara Holsters Appendix IWB holster. 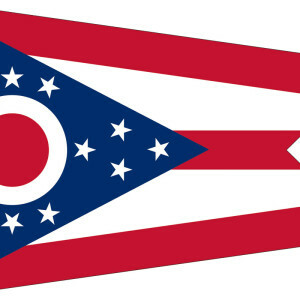 Is Ohio Gearing Up To Reform ‘Gun Free Zone’ Policies?